The history of country music is filled with songs about work and workers. The Father of Country Music, Jimmie Rodgers, wrote a dozen songs on the subject, mostly about trains and trainmen, but also about muleskinners, sailors, and farmers. 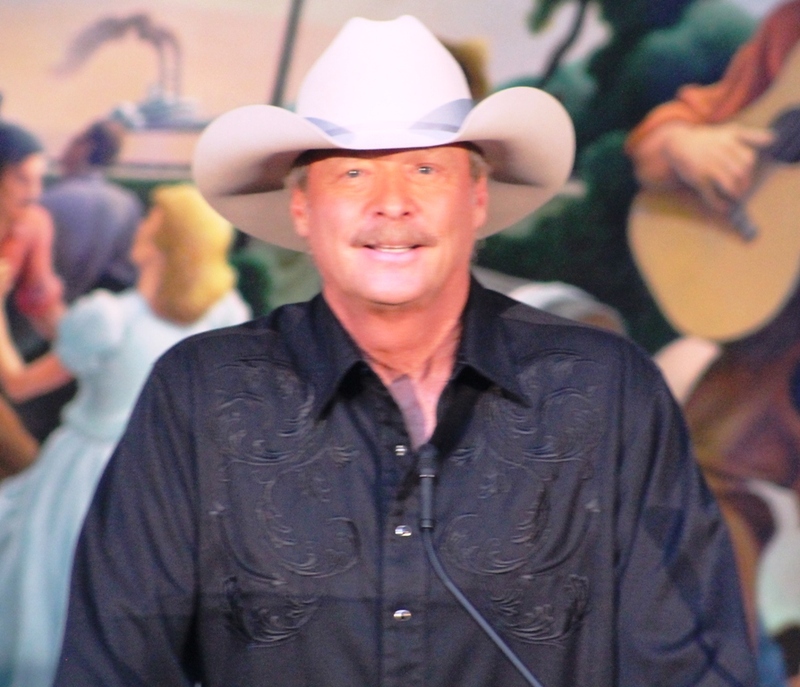 Recent history has continued the trend, with Merle Haggard, Alabama, and Alan Jackson each delivering several appropriate songs. #10: Workin’ Man (Nowhere To Go) — Nitty Gritty Dirt Band. These guys had a string of hits in the 80s, including “Fishin’ In the Dark.” This 1988 Top 5 still sounds as good today as it did then. #9: Somethin’ More — Sugarland This was the band’s second hit, after “Baby Girl,” and always resonates with the women in their audience. #8: Shiftwork–Kenny Chesney & George Strait. A clever song that went to #2 in 2007. #7: Hard Workin’ Man–Brooks & Dunn. Ronnie Dunn wrote this song, and often said he took a lot of abuse from his father-in-law, who felt a musician was unqualified to cover the subject. #6: Little Man–Alan Jackson. 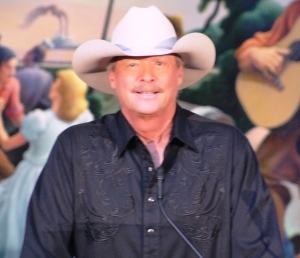 Alan actually has released a number of songs about work and workers, including “Where I Come From,” “Good Time,” “It’s Five O’Clock Somewhere,” and the autobiographical “Chasin’ That Neon Rainbow.” But he was really inspired when he wrote this Top 5 in 1999. #5: Nine To Five–Dolly Parton. You can’t go wrong with Dolly! This #1 from 1980 was written for the movie of the same name. It won a Grammy and an Academy Award. Nice work! #4: Roll On (18 Wheeler)–Alabama. This 1984 hit was the first of several work songs in their catalogue. It was written by Dave Loggins, who wrote several hits for the band, including this next song. #3: Forty Hour Week–Alabama. Why do they get two songs in the Top 10? They’re Alabama. And this 1985 hit is an American classic. #2: Workin’ Man Blues–Merle Haggard. Merle is called the Poet of the Working Man, and this is the song that earned him that title. As great as it is, it’s hard to top this next song. #1: Take This Job & Shove It–Johnny Paycheck. When people think about work songs, this is often the first one that comes to mind. The title just says it all. Written by David Allan Coe, this song topped the country chart in 1977. Some other songs that didn’t make the cut would include “Lord Have Mercy On The Working Man” by Travis Tritt, “National Working Woman’s Holiday” by Sammy Kershaw, “Workin’ Man’s Ph. D.” by Aaron Tippin, and “Work Hard, Play Harder” by Gretchen Wilson.